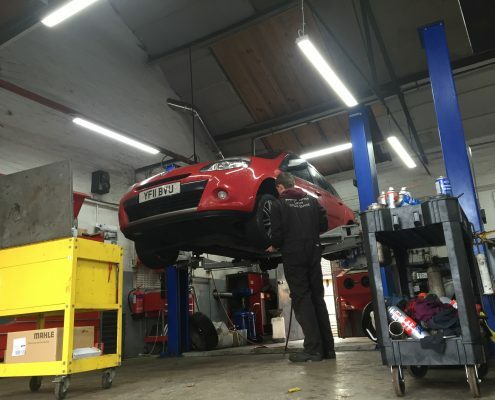 We are a well established, family run and independent garage and MOT centre located in Sutton In Ashfield, near Mansfield, Notts. We require a motor vehicle technician to work on all makes of vehicles for our growing and loyal customer base. Skilled / experienced technician required to work as part of a team in our busy workshop and some customer skills are required. This is a permanent position for the right person, we pride ourselves in being an equal opportunities employer and a ‘can do’ garage that deals with all types of vehicle repair work. You can expect great rates of pay, generous holiday allowance and a brilliant team spirit. Call Daniel on 01623 554456 to arrange an initial chat.